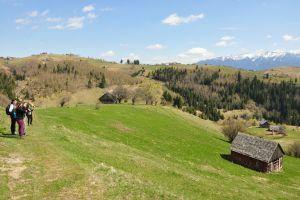 Romania is a fascinating country, full of many genuine treasures waiting to be discovered. During the last 15 years, there was a considerable increase in people’s interest for this region, due to its impressive list of tourist attractions and authentic places. 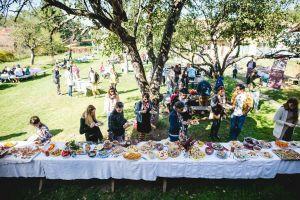 Are 7 days in Romania enough to get a glimpse of its magic? Should you go for an adventure just by yourself or choose small group tours instead? 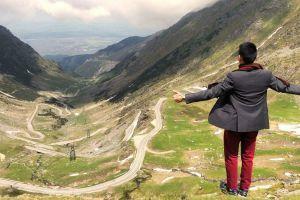 Well, while some achieve mush during a city-break, others decide to spend up to 2 weeks in Romania. There is something for anyone, depending on time and curiosity. If you are just spending 3 days in Romania and you want to get as much as possible of this beautiful country, we have some very good news for you: it can be done! All you need is a very good plan. (Of course, at least 10 days would be ideal, but there is always next year). If you arrive to Bucharest, you should definitely first visit the Old City Center, well known for its paved streets and a collection of art galleries, antique shops and restaurants. As Romania is celebrated for its unique castles and fortifications, a next suggestion is Peles Castle in Sinaia, just one and a half hour from Bucharest. Dozens of builders, artists and wood-carvers brought the castle into existence and it served for years as the summer residence of the royal family. 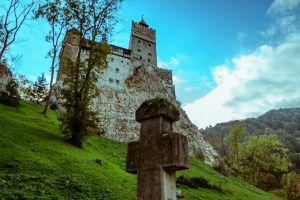 Then, you can move to Bran Castle, which owes its fame to its imposing towers and rooms filled with weaponry, as well as to the myth created around Dracula’s character. Well, you’ve only got 3 days, but you already saw 2 of the most impressive castles in the country! However, let’s not make it all about castles and legends. The next destination on your itinerary should be Piatra Craiului National Park and take time to enjoy the mountains and the serenity of the place. Just a few kilometers away from Brasov and three hours from Bucharest, this area is one of the most loved hiking destinations in Romania. The reservation extends on almost 9,900 hectares and is home to a true biological treasure and also heaven for many plant species. 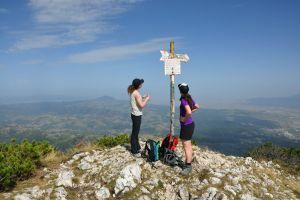 At the base, you can get the feel of authentic Romanian mountain villages, with their green meadows and domestic animals wandering around without a care in the world. After those 3 days, you might wish you would have at least 2 more weeks in Romania, but you can always come back! 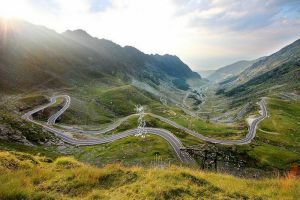 If you are lucky enough to spend 7 days in Romania, besides the attractions mentioned above, you can head to the Transfagarasan Road, definitely the most beautiful road in the country and one of the most impressive in the world. Being situated in the heart of the mountains that host the highest peak in the country, Moldoveanu (2544 m altitude), Transfagarasan, with its incredible serpentines, forms a unique landscape where nature can be surprised in the most spectacular scenes. 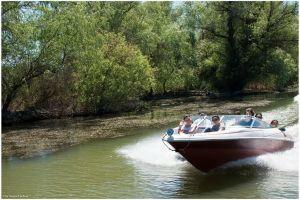 On the way, you can stop to Balea Lake, or Vidradu Dam, which is the highest in the country. Also, the Ice Hotel at Balea Lake is Ice Hotel at Lake Balea one of the most impressive hotels in the world, being open for only 3 months a year, due to obvious reasons. 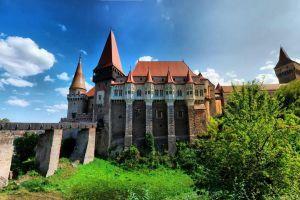 A one-week itinerary in Romania can also include a visit to the charming city of Sibiu. When in the Grand Square, impressive and worth admiring of its own, you can see – and go visit – Brukenthal Palace. The Liar’s Bridge is another emblem of the city: according to legends, if one stands on the bridge and tells a lie, the bridge will collapse. If you want to enjoy a panoramic view of the city, the Council Tower is just perfect for that. 7 days in Romania will definitely mean just enough time to make life lasting memories! 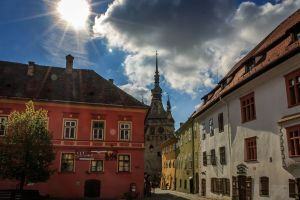 If you decided to spend 2 weeks in Romania, you should definitely also head to Sighisoara. One day well spent there will make you love that city forever. 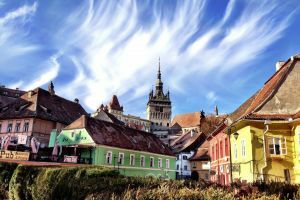 Located in Transylvania, Sighisoara is remarkably well-preserved and earned a UNESCO World Heritage Site award. Even if the Clock Tower and the Church on the Hill are a must see, the genuine experience comes as you wander the old, narrow streets. 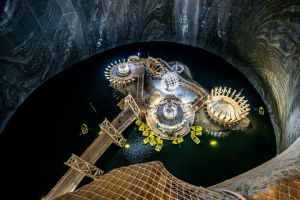 A next stop during those 2 weeks is the Cluj-Napoca area, where just 30 km distance from the city you can experience the unique and spectacular Salina Turda or explore the great outdoors by hiking in Apuseni Natural Park. After all that adventure, the heart of the city with its serene feel awaits. You can wander the streets or choose a sidewalk café from where you can admire the city in peace. Even if you get to spend just 3 days in Romania, or follow a well-established 10 days itinerary, come alone or join small group tours, this amazing country has a long list of things to see and do for all types of travelers.